Revisiting the Mugrage Park of Medina County Park System, we spent a pleasant Labor Day afternoon photographing dragonflies. She Who Must Be Obeyed wanted her own chance at shooting a Calico Pennant and I was only too happy to return to the pond. 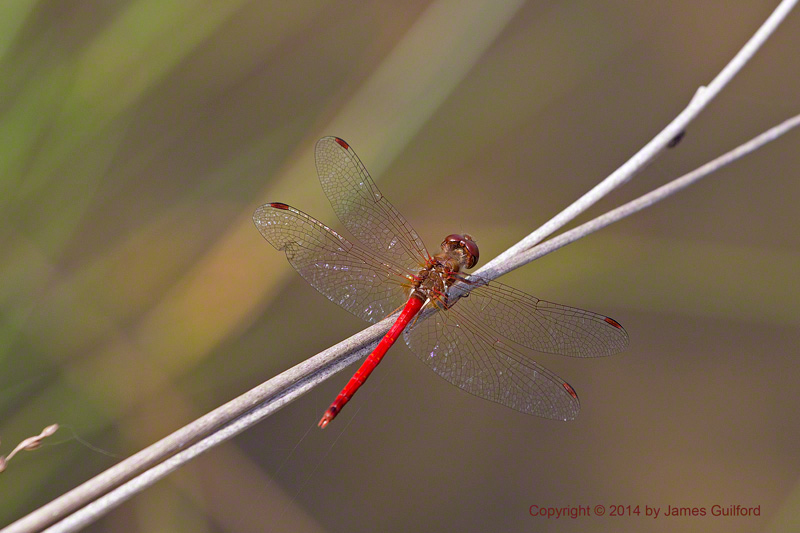 Today I also bagged a beautiful Yellow-Legged Meadowhawk (Sympetrum vicinum) — predominantly red, despite the name! This little beauty, however, posed for a few shots. I also got some very nice shots of a cooperative Widow Skimmer (Libellula luctuosa) — a good-sized, bluish beauty with gorgeous wing markings. 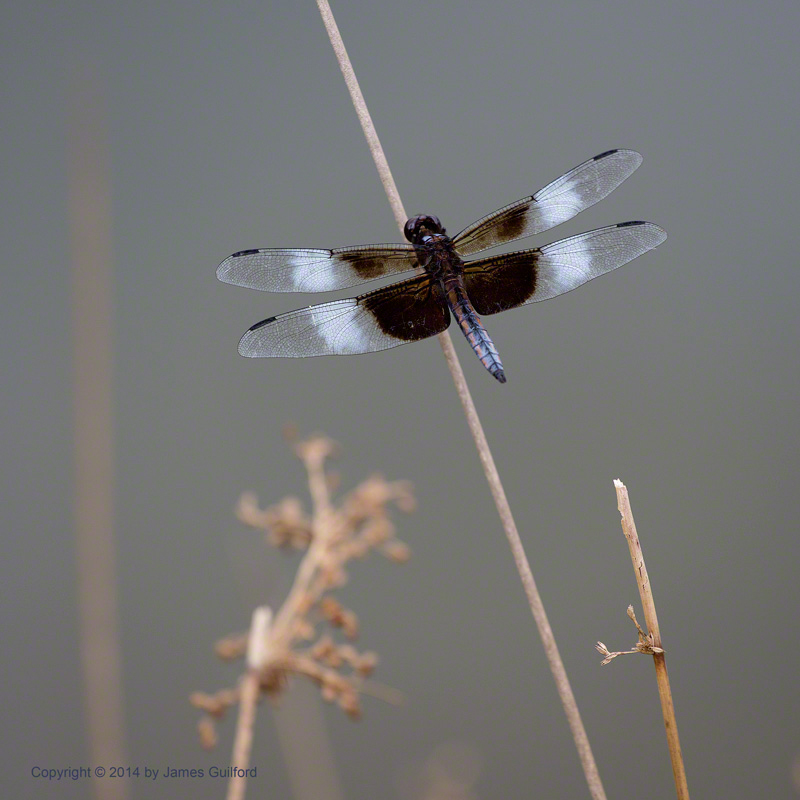 Among the challenges was a refreshing breeze: nice for a hot afternoon but causing dragonfly perches to sway! There were plenty to choose from and a few very impressive specimens got away! That includes a beautiful, impressively-large, Common Green Darner … always on the move, always a bit too far away. But that’s the way it goes when you’re shooting dragons!